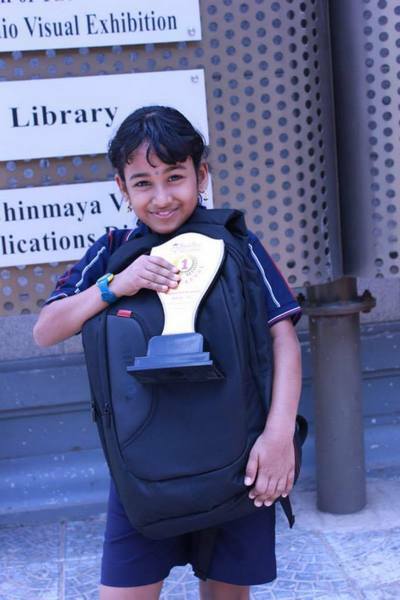 Meghna won a laptop for being the national level winner under Group III in the competition held last month. 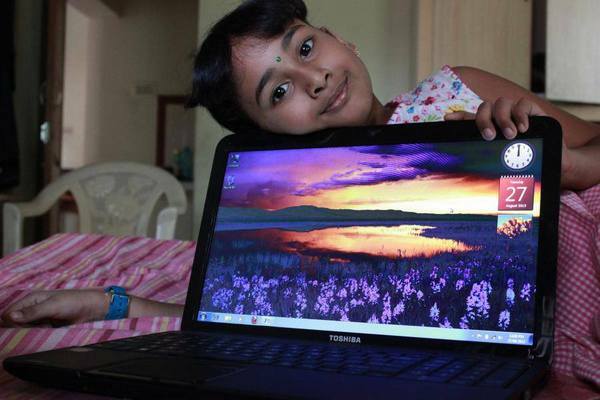 She was awarded with the laptop at Chinmaya Heritage Centre, Chetpet, Chennai on August 25th, 2013. 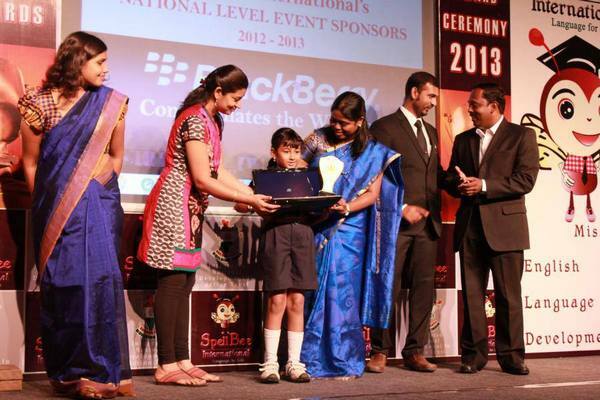 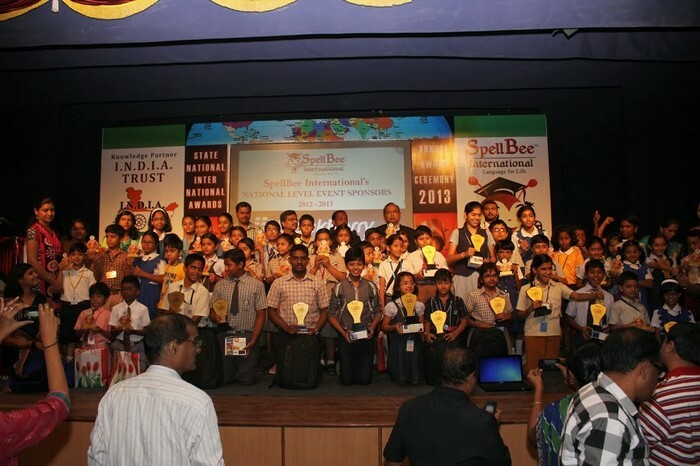 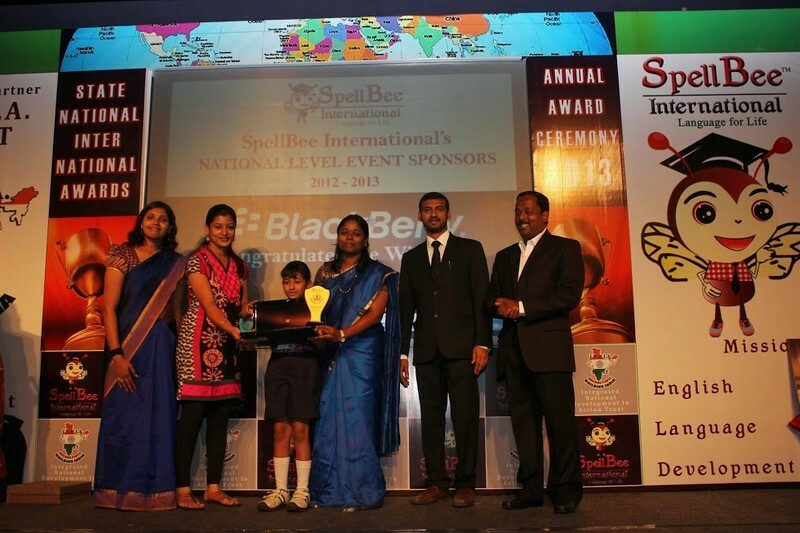 The news item about the award ceremony which came in Deccan Chronicle had Meghna’s photo. 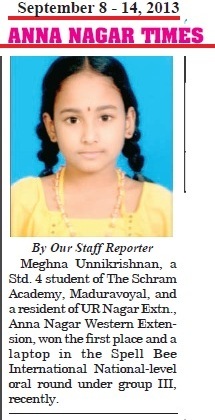 Anna Nagar Times published a news about Meghna’s achievement on their September 8 -14, 2013 issue. 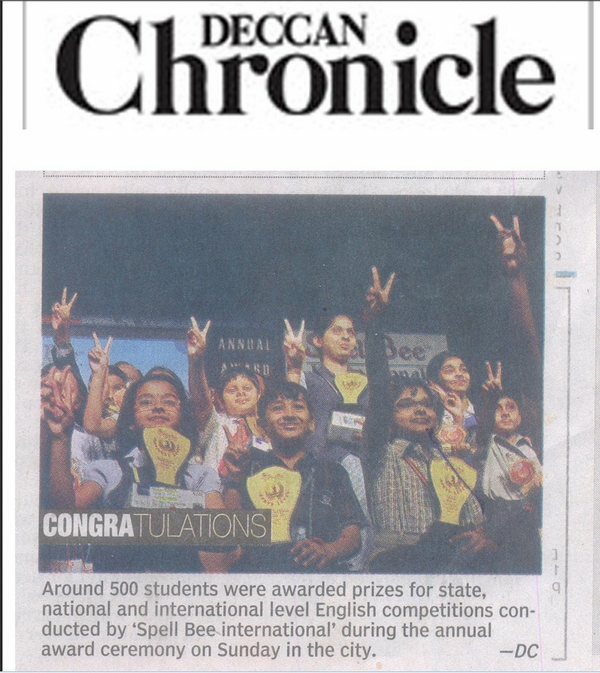 Here is the news item. 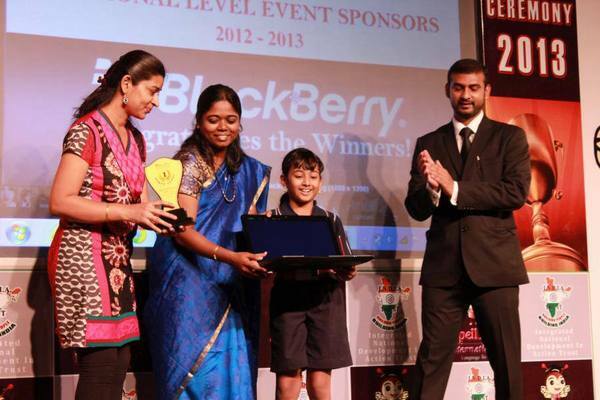 pla inform us where and when the tournament will be host.